The Classic Wooden Garden Arch is an incredible creation that will transform any entrance or exit in any outdoor space. 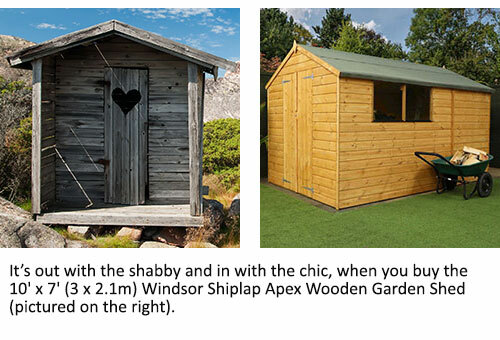 We’re hosting the giveaway over on our Shedstore Facebook page. 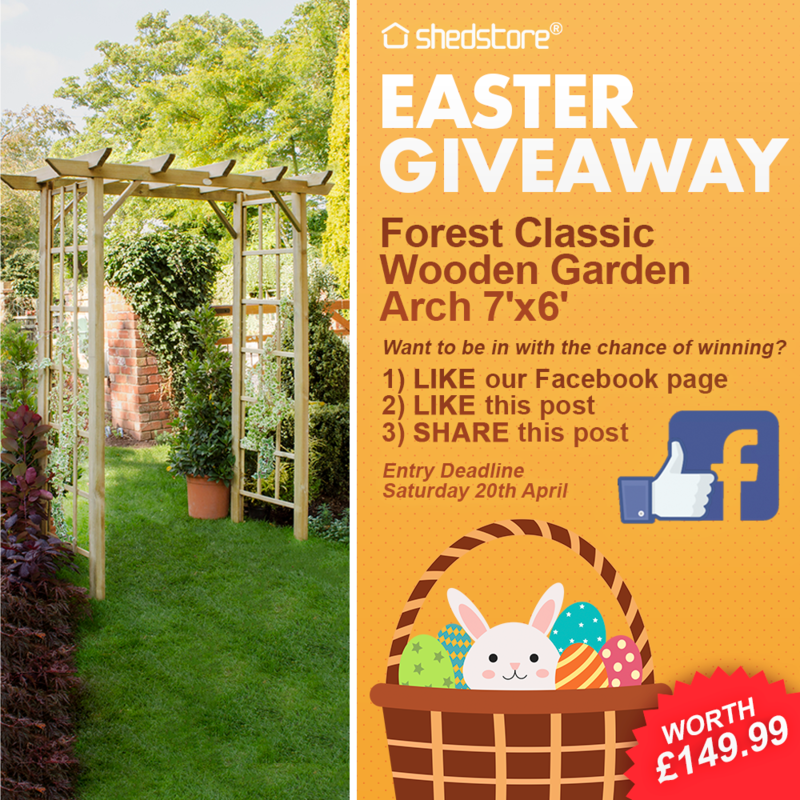 To be in with the chance of winning this fantastic prize, all you need to do is ‘LIKE’ our Facebook page, ‘LIKE’ one of the competition posts and then ‘SHARE’ the post on your own wall for your friends to see. Entry deadline is Sunday 28th April at Midday and the winner will be announced on Monday 29th April 2019. 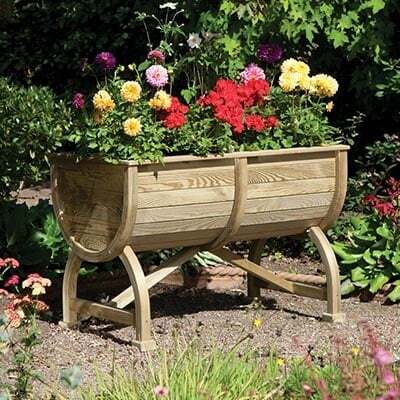 Here at Shedstore, we’re giving you the chance to win this fabulous 5'0 x 1'8 Devon Wooden Herb Planter by Forest. Give more than just a bunch of flowers this Valentine's day. 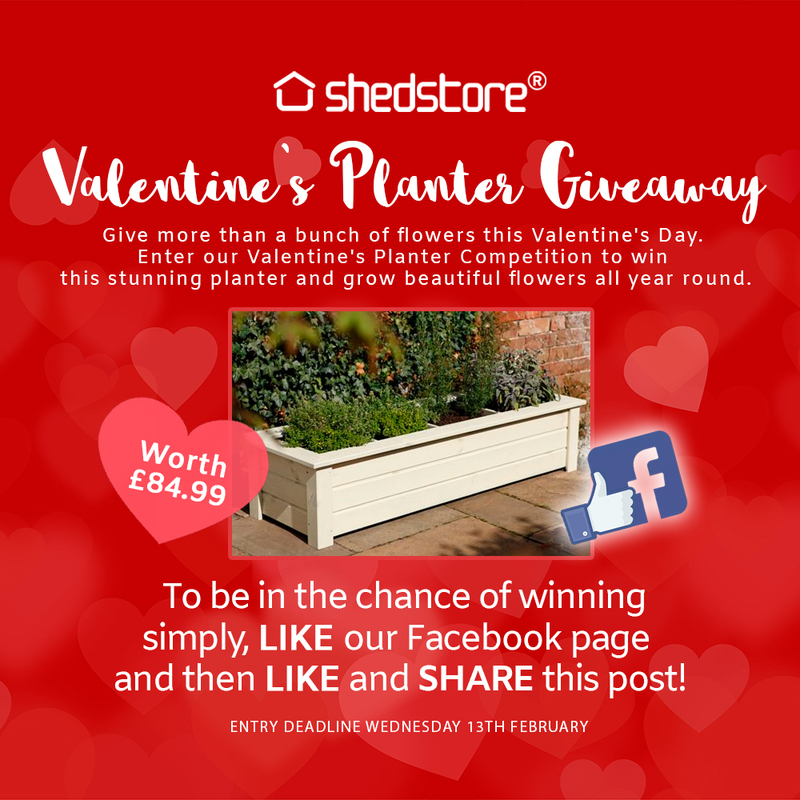 Enter our Valentine's Planter Competition to win this stunning planter and grow beautiful flowers all year round! If you haven't got a composter, then act now. If you already have one, then get yourself another. 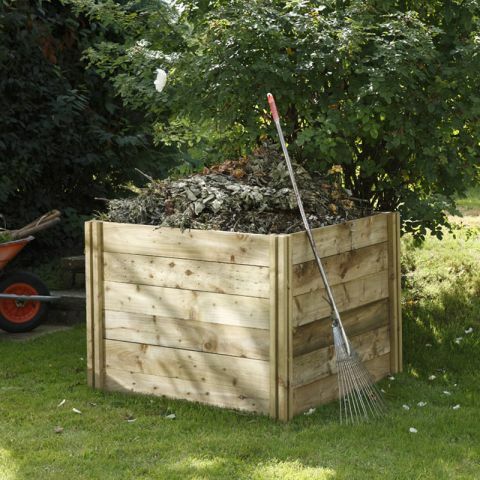 Compost heaps are the heartbeat of your garden and there are ways to get the best from your compost corner. 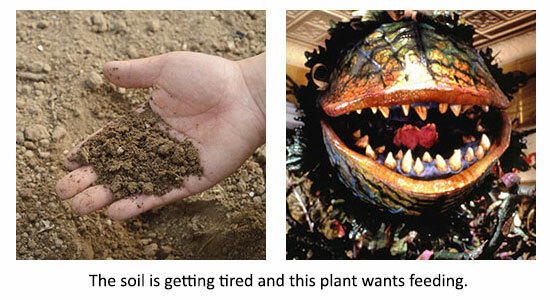 So, don't delay and compost today. The summer is over. Weeks of unbroken sunshine, record temperatures and paddling pools will soon be nothing but a distant memory. Winter is coming, so it’s time to wrap up warm, batten down the hatches and protect all that we hold dear. 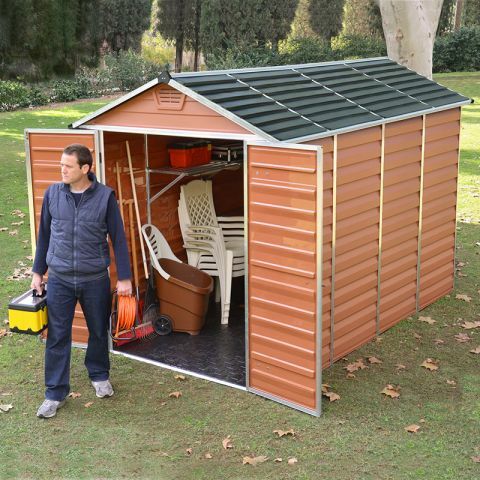 For customers of Shedstore this can only mean one thing… It’s time to get your shed ready for winter with Shedstore’s 5-point Shed MOT. Why Should I Buy a Summer House? 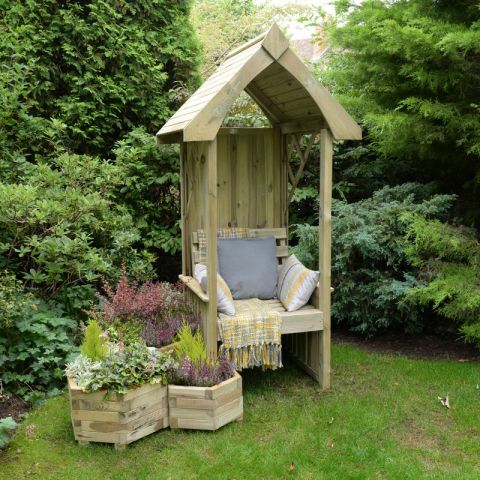 With summer finally here, we look at the top 5 small corner summerhouses to help you make the most of the weather and your garden this year. 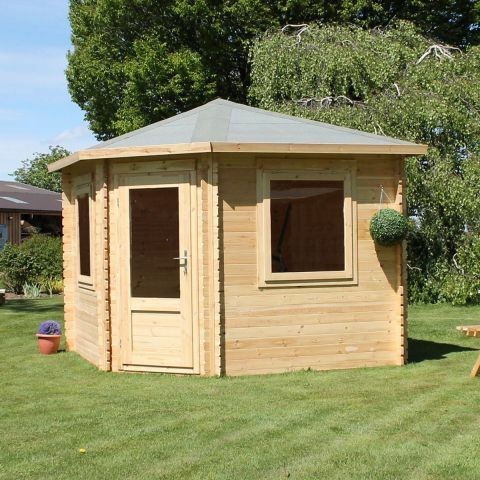 And they aren't just for summer... A summerhouse with thicker timbers can be used year round as a home office, home gym or simply extra living space for you and your family. 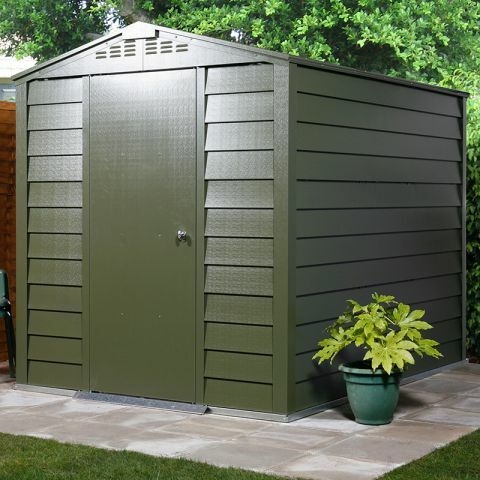 A corner summerhouse is particularly great where you need to really maximise the space in your garden. 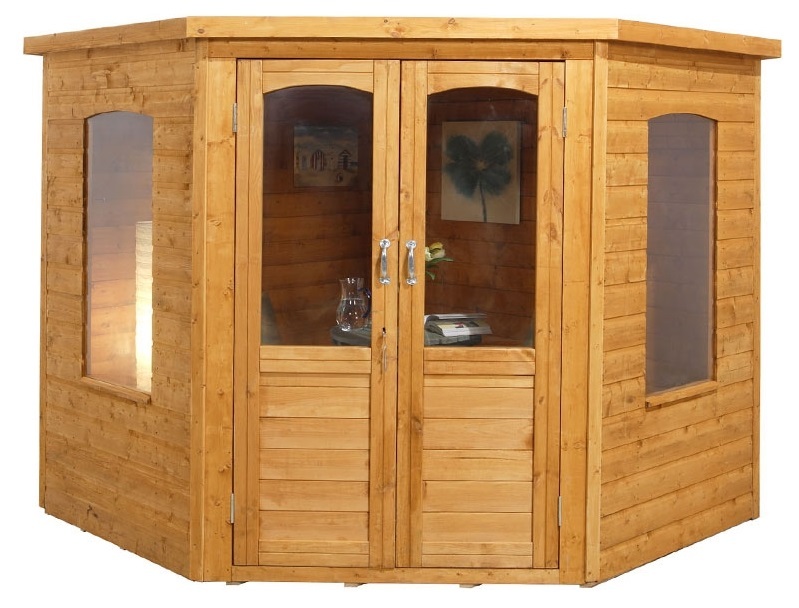 Tucked in a corner, out of the way yet with the best views of the garden, a corner summerhouse is both practical and attractive.